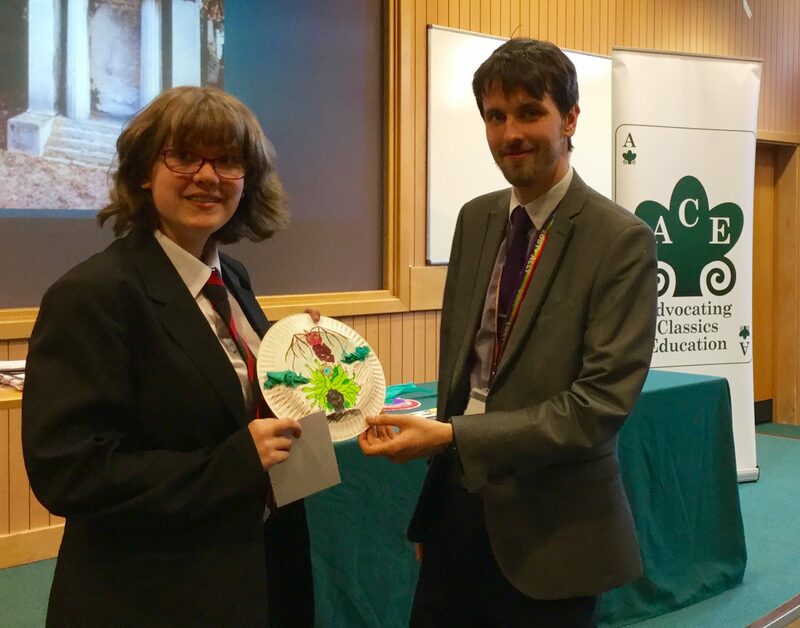 On Thursday 17th May, 60 students and 6 teachers from schools in Oxfordshire, Surrey and Berkshire attended a day of Classics-themed activities hosted by the University of Reading. 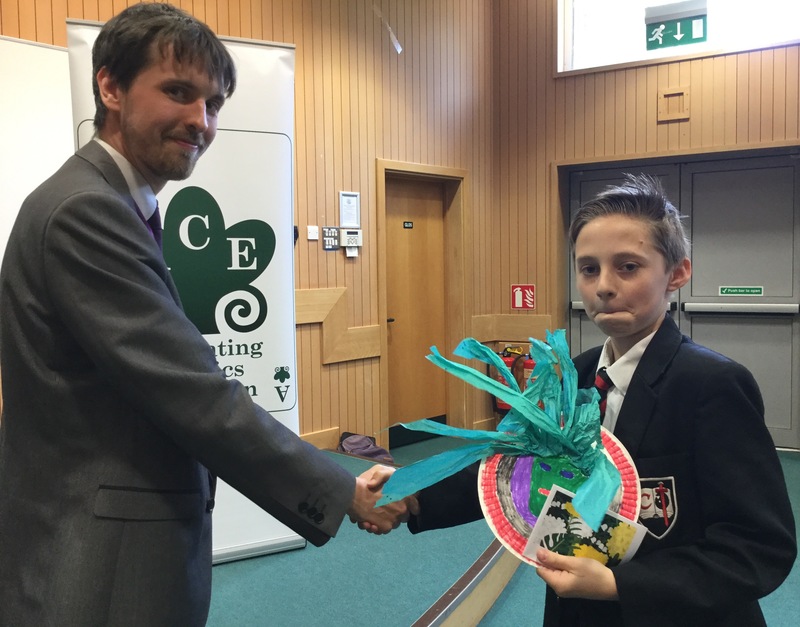 Participating Schools were the Oxford Spires Academy, Trinity School, Newbury and the Winston Churchill School, Woking. 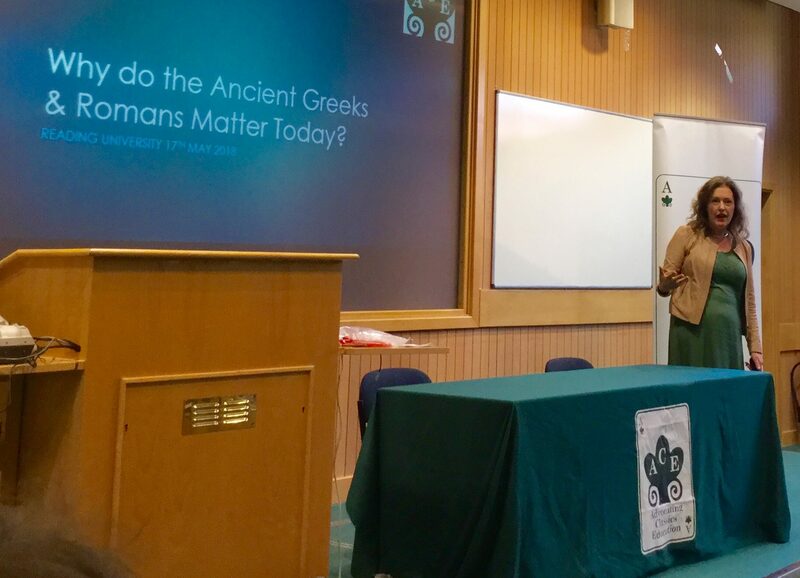 The Department of Classics at the University of Reading worked together with the University outreach team to provide a range of sessions including: artefact handling from the Ure Museum, an introduction to Spartan military tactics, Greek drama and epic poetry. 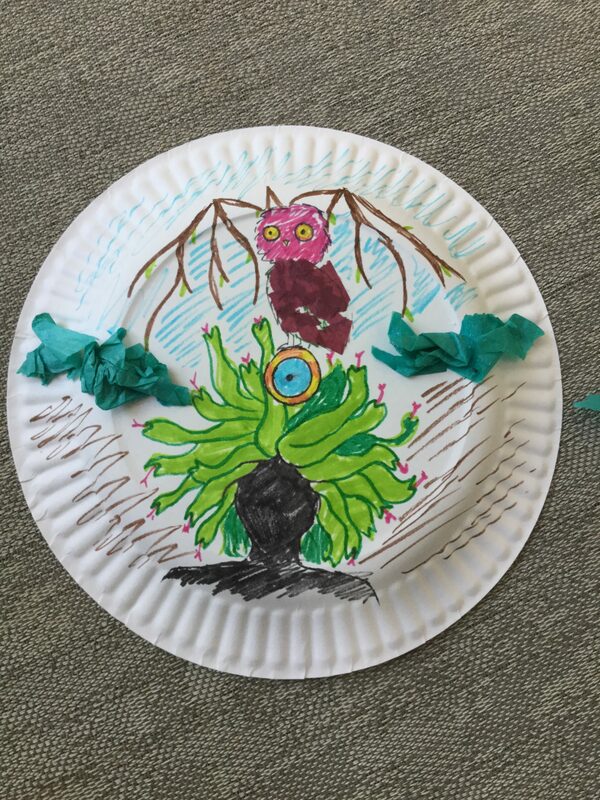 Sessions included a number of interactive activities including designing a Greek shield and decorating a theatre mask. 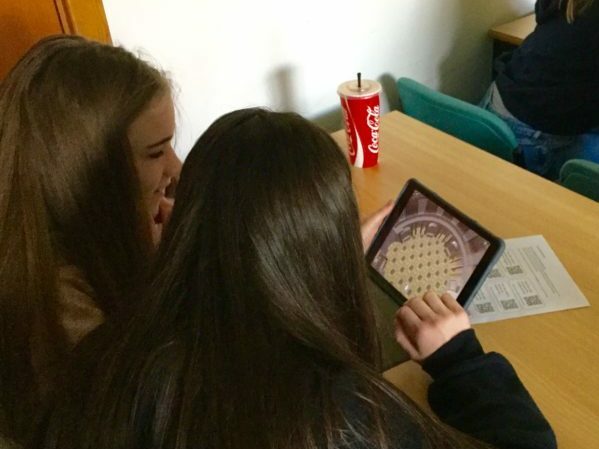 The Virtual Rome project was showcased on iPads and students were able to embark on personal tours of the ancient city using new technologies. 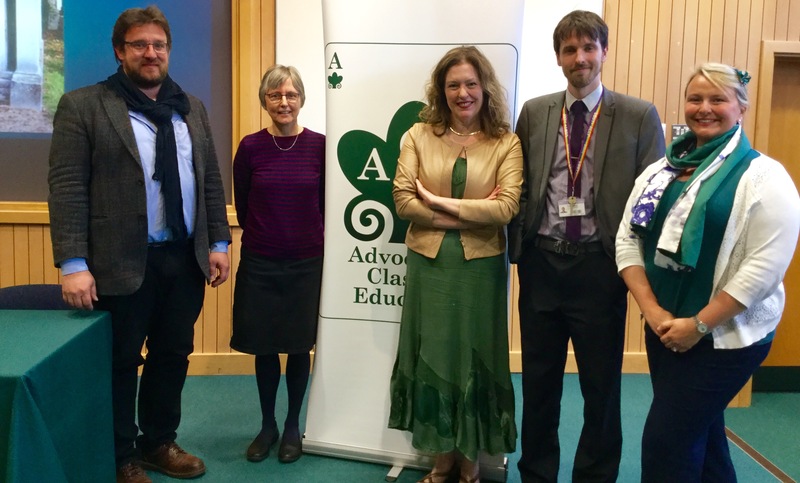 Professor Edith Hall provided the closing keynote on ‘Reactionary and Progressive uses of Classics in Berkshire’, in which she highlighted the strong history of people’s Classics in the Reading area. 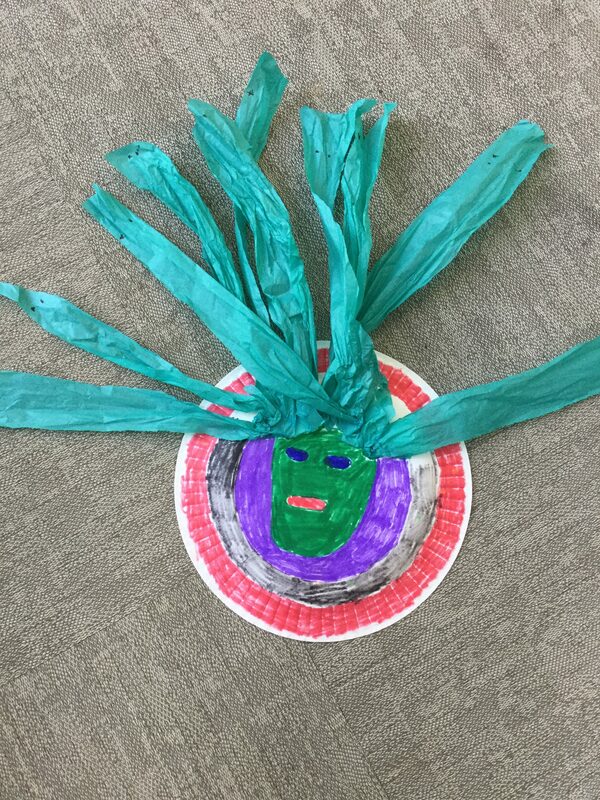 Professor Hall and Dr Holmes-Henderson judged the artwork competition awarding the prizes to Ella Wood and Ben Bower from Winston Churchill School for their excellent Medusa-inspired shield designs. 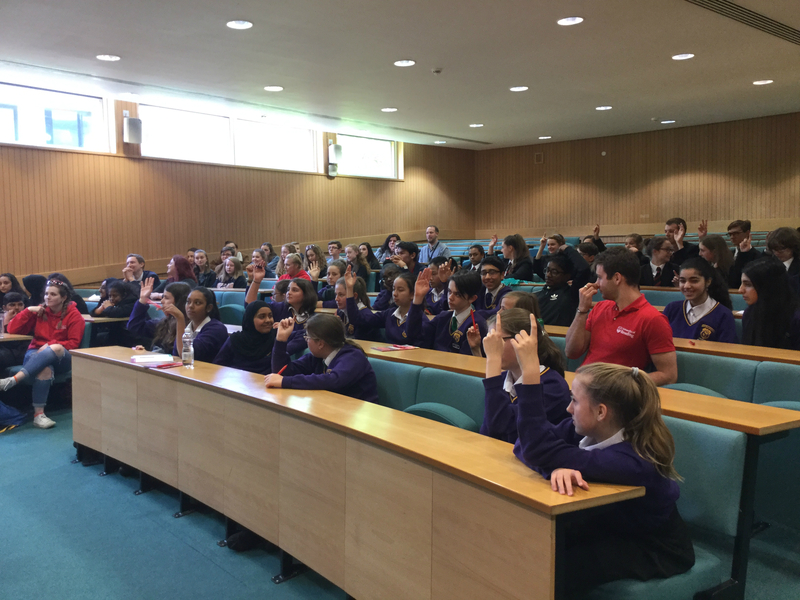 Feedback from both students and teachers was universally positive: many students commented that they are now much more likely to consider applying to university and many teachers said that they are interested in introducing Classical Civilisation or Ancient History qualifications in their schools. Watch this space! Many thanks to our partners in Reading: Professor Peter Kruschwitz, Jackie Baines and Tom Gidlow. You can see the full programme here.